Superheroes don't always wear capes. 2017 was an eventful year for women. Month after month, in all parts of the world, we saw women's rights movements that gave us heart and hope. While the situation is nowhere close to ideal and a lot of work remains to be done, as the year draws to a close, let's take a step back and take a moment to thank the heroes who made the year so remarkable. Here are 10 women whose strength and grit we're so incredibly grateful for. Many of us didn't know the journalist-activist before news of her violent murder by unknown assailants drew attention to the dangers faced by writers critical of majoritarian governments. In journalism circles, Lankesh was known for her fearless journalism, staunch criticism of Hindu extremism and the caste system, and as a lifelong campaigner of women's and Dalit rights. 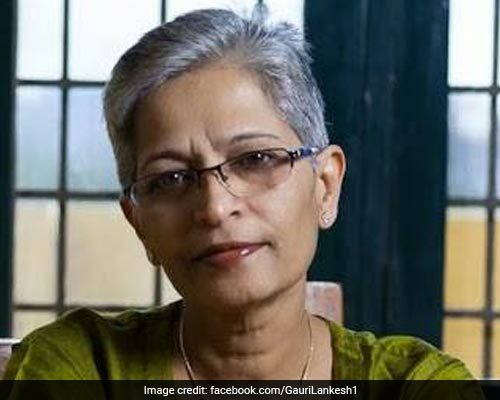 Lankesh was posthumously awarded the prestigious Anna Politkovskaya Award, instituted by the Reach All Women in War (RAW in WAR) organisation, making her the first Indian journalist to become a recipient. 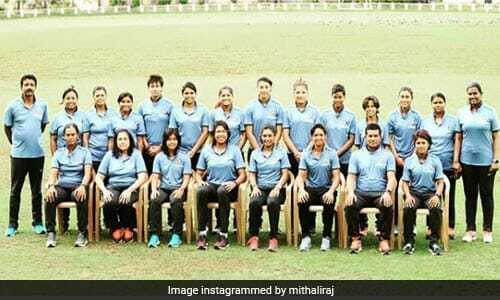 The team may have lost to England after a nail-biting game and a painfully small margin (9 runs), but those women did something magical on the Sunday, July 23. 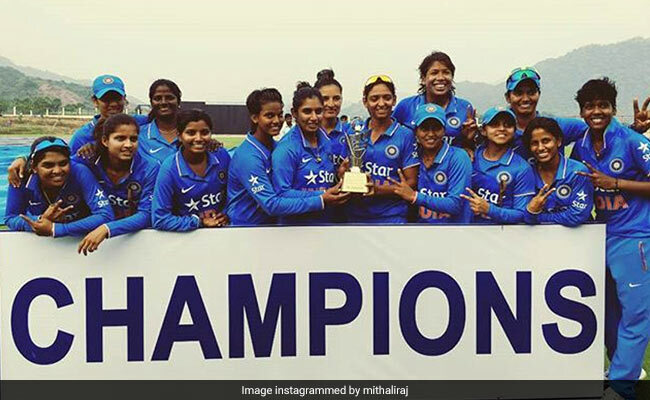 After decades of being marginalised and sidelined, as the men's team hogged all the limelight and the adulation, the Indian women's cricket team finally got their due, as a record 26,500 people watched the final live at Lord's in London. For once, the country cheered for Jhulan Goswami, Harmanpreet Kaur and Mithali Raj the same way it cheers for Virat Kohli and Co.
She is The Girl Who Lived of the real world. The girl who literally faced a bullet to stand by for her right to education finally went to college this year. 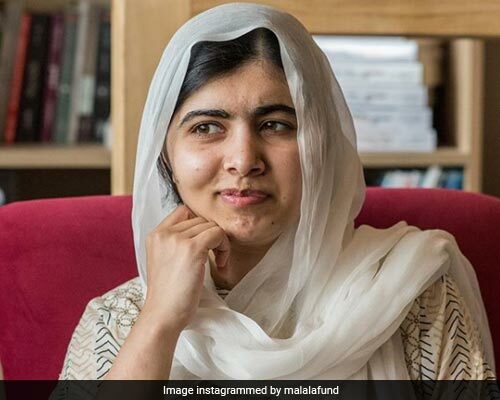 Malala's tweet about her first lectures at Oxford made us want to melt into a puddle of emotions. 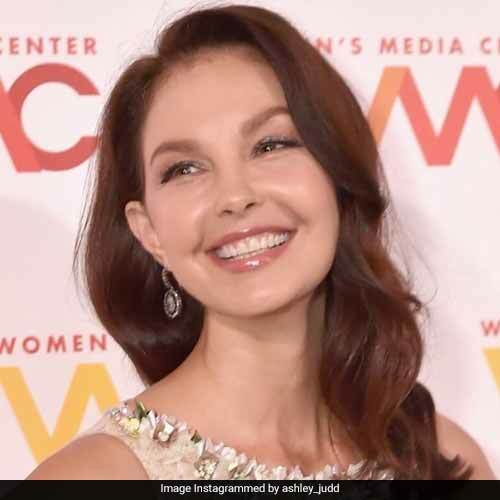 She makes movies, TV shows, music, is a global champion of women and children's rights, speaks passionately about body-shaming, and will call out sexism on American talk shows without missing a beat. And she does it all while looking like a billion bucks. 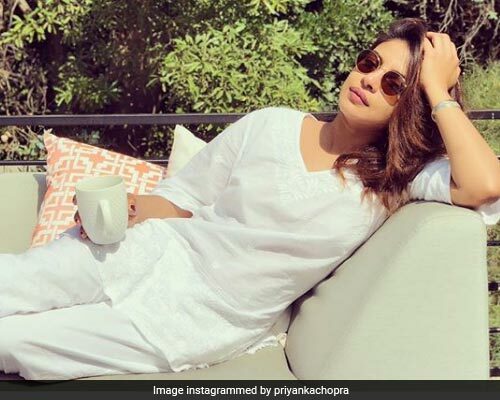 She was on Forbes' World's Most Powerful Women's List for 2017 and, just a few days ago, topped a list of 50 Sexiest Asian Women for a staggering fifth year in a row. Yeah, PC definitely gives us some career goals. 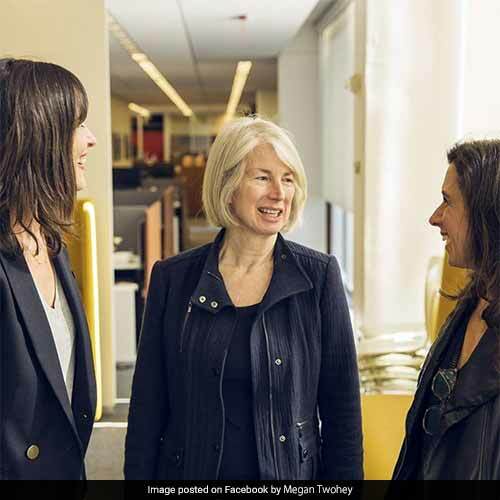 They're the Woodward and Bernstein of feminist reporting. Along with Ronan Farrow, these two women are part of the trio we have to thank for blowing the lid off Harvey Weinstein and his decades-long reign of sexual abuse in Hollywood. 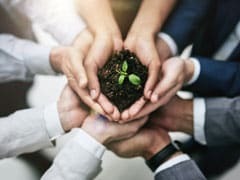 Once the conversation about systemic sexual abuse started, it had echoes around the world, across industries, as women everywhere broke the silence about their abuse and abusers. They gave the feminist movement a much needed boost and a turning point, and we couldn't be more grateful. And the dozens of women that have come forward after the Harvey Weinstein story broke to share their experiences and give credence to the narratives of the women who went on record before them. It was because of them that the powerful men in films were finally made to answer for abusing their colleagues with impunity, while others had to concede to the part they played by turning a blind eye towards the rampant abuse. Like every feminist, we're on the fence about the ethicality of naming and shaming people on social media as sexual abusers. While on the one hand one can't help but cheer on the women who are smashing the wall of silence around abuse and taking the bold step to publicly name their abusers, it also raises important questions about validity of claims since it essentially boils down to one party's word against the other. Even as Indian feminists are bitterly divided on the ethical question, one thing is for sure: we're thankful to Raya Sarkar for taking up the grossly neglected, unglamorous topic of sexual abuse in academia. It was high time someone spoke up about it, even if we're not a hundred percent convinced about the way it was done. 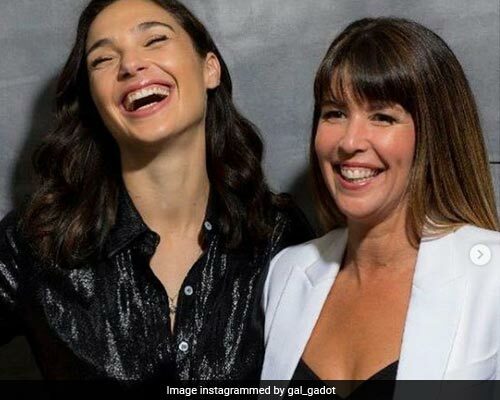 The superhero that young girls around the world had been waiting for finally arrived this year in the form of Gal Gadot, thanks to Patty Jenkins, the director of the iconic film that has given a major shot in the arm to DC movies. It's not for nothing that Wonder Woman was named Time magazine's No. 1 fictional character of the year in both TV and films, while IMDB named Gal its No.1 star of 2017. 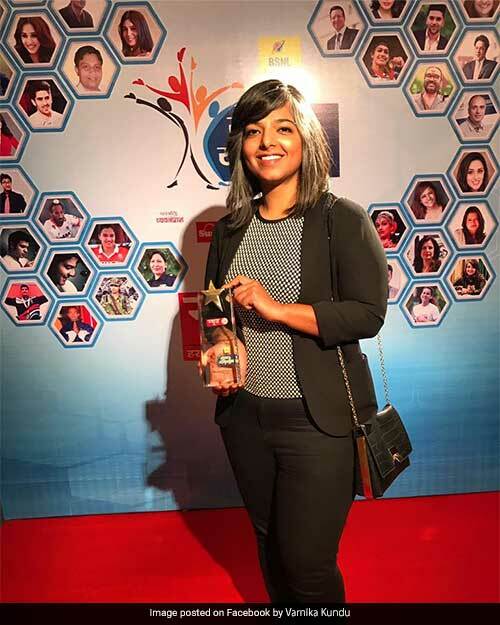 She's the RJ from Chandigarh who, along with support from her father, took on the son of the BJP's president in Haryana after he allegedly tried to stalk and abduct her in August. Varnika dug in her heels and stood her ground despite political pressure and police stalling, sparking protests in her support across the country. Eventually, due to mounting public anger, the accused were arrested by the police. 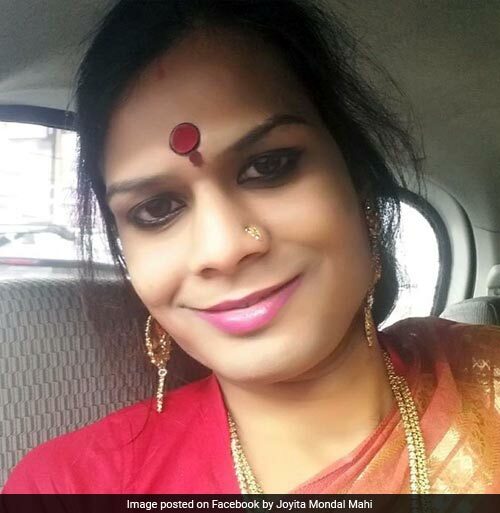 The 29-year-old is India's first transgender judge. In July, Joyita was appointed as a Lok Adalat judge in Islampur in West Bengal. 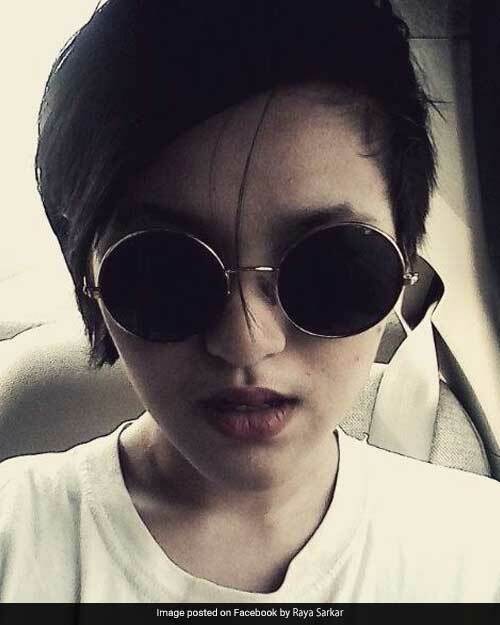 As a transgender person, she has faced so much discrimination that it forced her to drop out of school in after Class X and leave her family and home. She worked as a hijra at celebrations, while simultaneously fighting for trans rights and studying law. In 2010, she became the first trans person from her district to get a voter ID. Who were your women heroes in 2017? Tell us in the comments below.